Galicia is a privileged land. 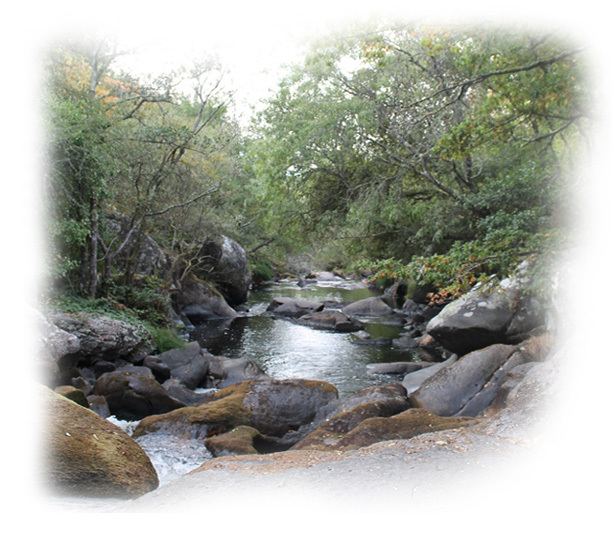 Its climate with wet winters and mild summers has given rise to a unique natural environment of magical forests and oak woods, of rivers and streams with a sprinkling of water mills that were used to grind grain in days of yore. Here you can listen to the rhythm of nature and time, governed by this pace that inspires and accompanies us in our chores. These are the ingredients of a love of small things well done. And that is the essence of Galicia and the essence of our brand. It is the essence reflected in our egg carton, or ‘the box with the little hen’, which many people recognise. Its natural colours of green and brown and its sustainable materials prove that we are true to our principles, as the box is 100% recyclable and 100% reusable. Our design, created by the artist Pepe Barro in 1996, has received several design awards and evokes natural, artisanal products made traditionally with care and conscientiousness. What other symbol could we have chosen? In addition to being robust, strong and long-lasting, the oak tree has received other attributes in Celtic culture as a symbol of life, strength, wisdom, nobility, family, loyalty and longevity. 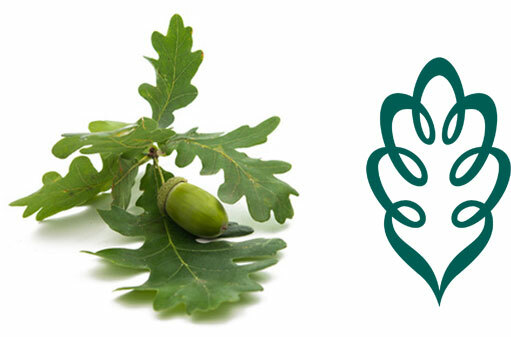 For all these reasons, we identify the oak tree with our project, full of solid work and commitment. As a result of the effort we make, and because things are done with care in Galicia, we needed to depict our hen with dots to represent the non-industrial roughness of artisanal work as opposed to the cold perfection of mechanized mass production. This representation is a reflection of our way of doing things at Pazo de Vilane. It is a reflection of our way of life. As a designer, I had the privilege of experiencing this box in real time, seeing how a new type of standard has emerged and established itself on supermarket shelves. 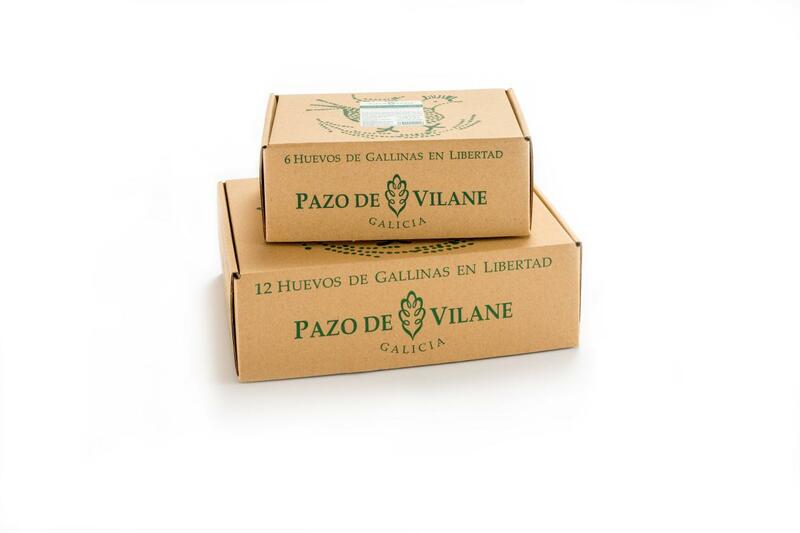 Pazo de Vilane threw its hat into the ring to offer a new product for the market; one that years later was classified as ‘free-range eggs’ in the regulations. Yes, they are hens’ eggs; but these hens are raised free. Pazo de Vilane created a new concept and put a new product onto the market.